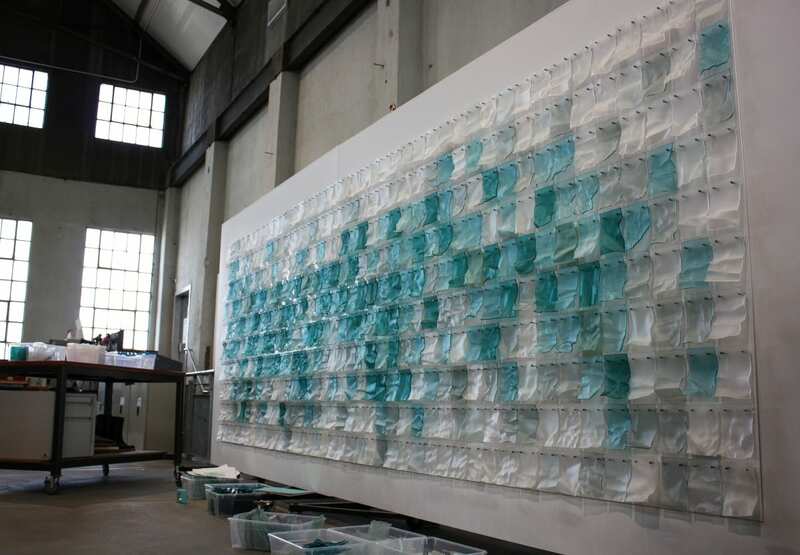 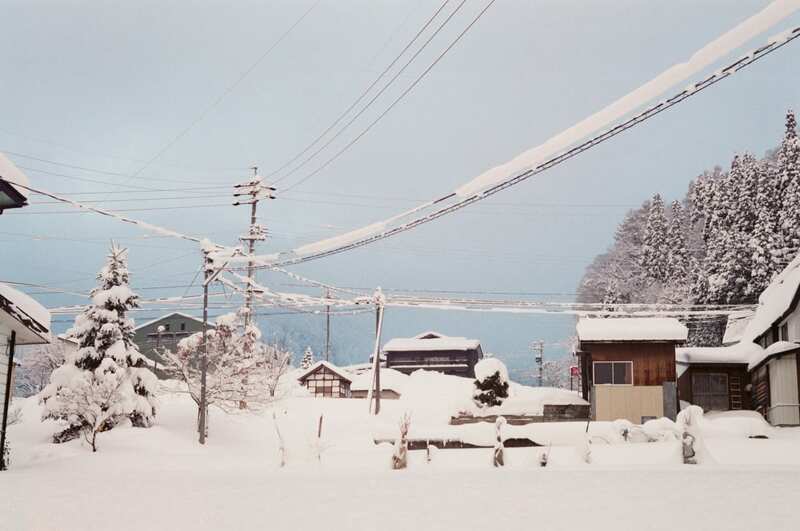 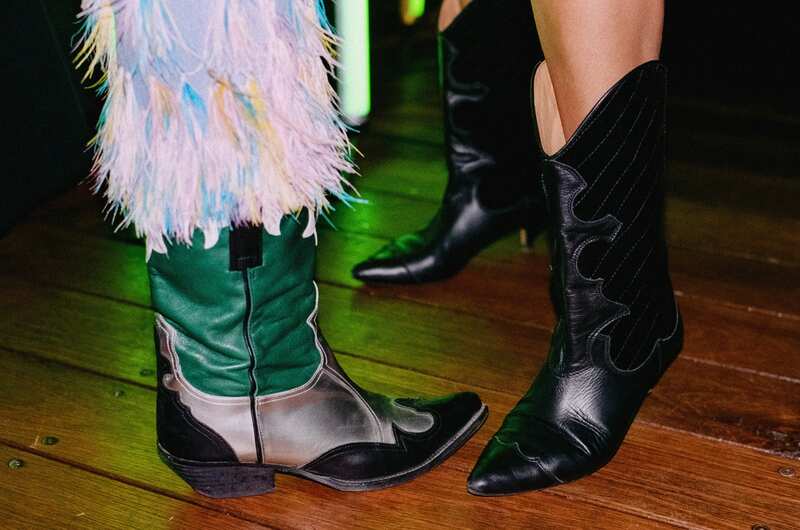 “A sense of the past reinvented with the spirit of now” – Johnny Coca. 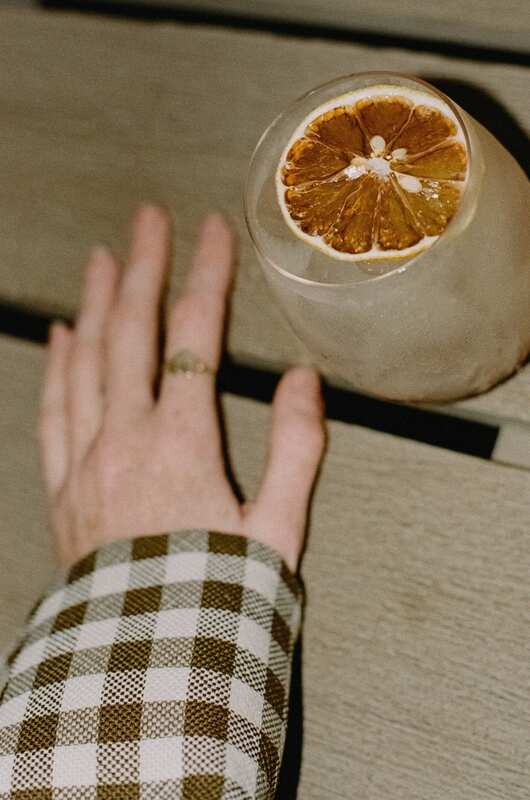 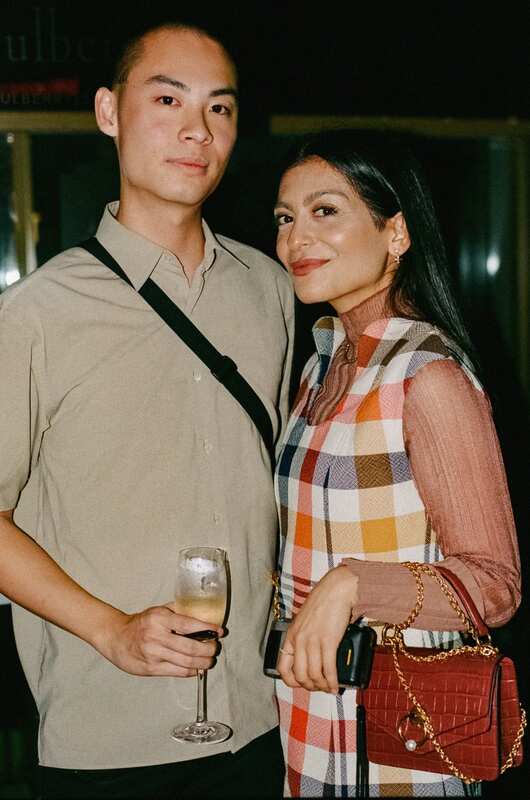 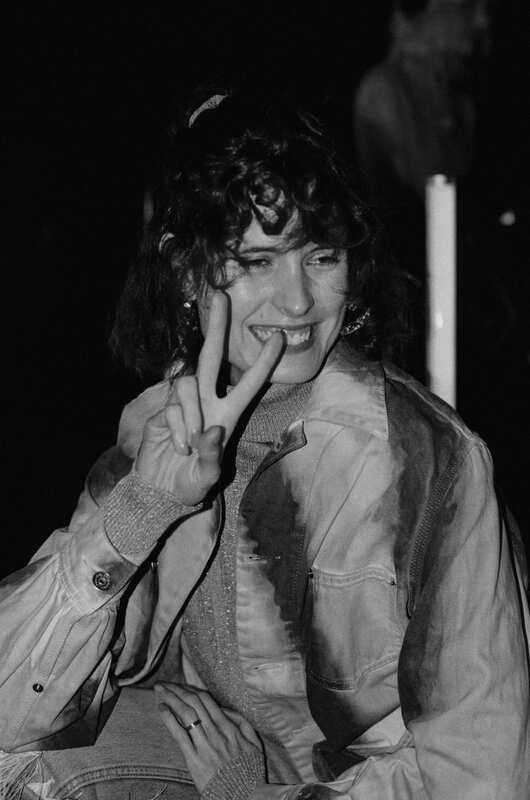 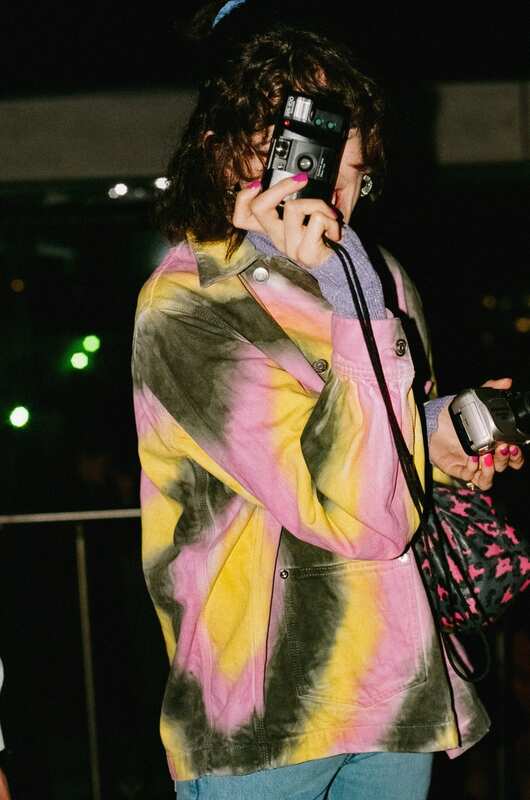 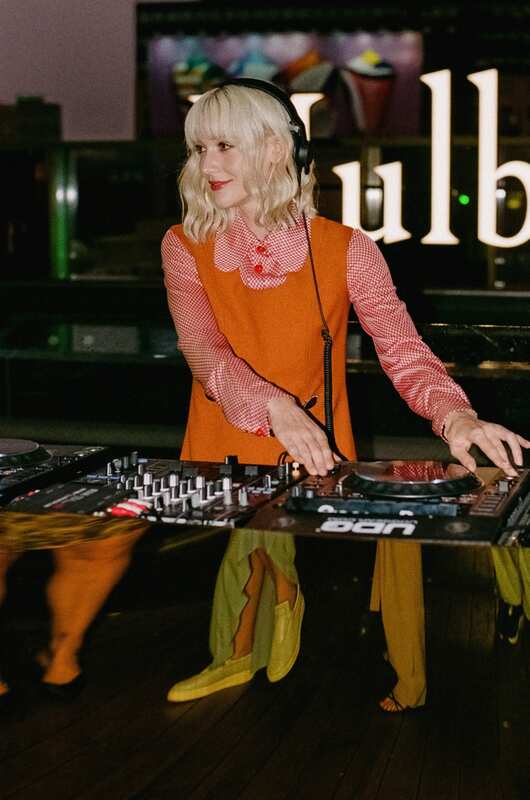 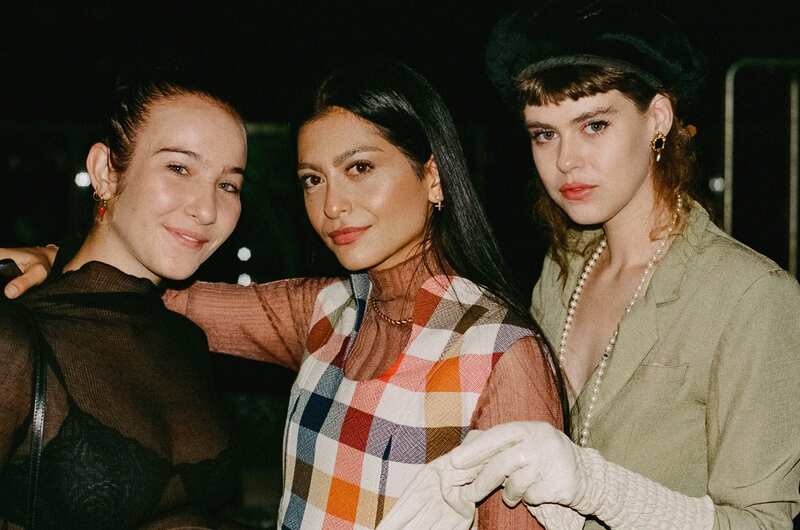 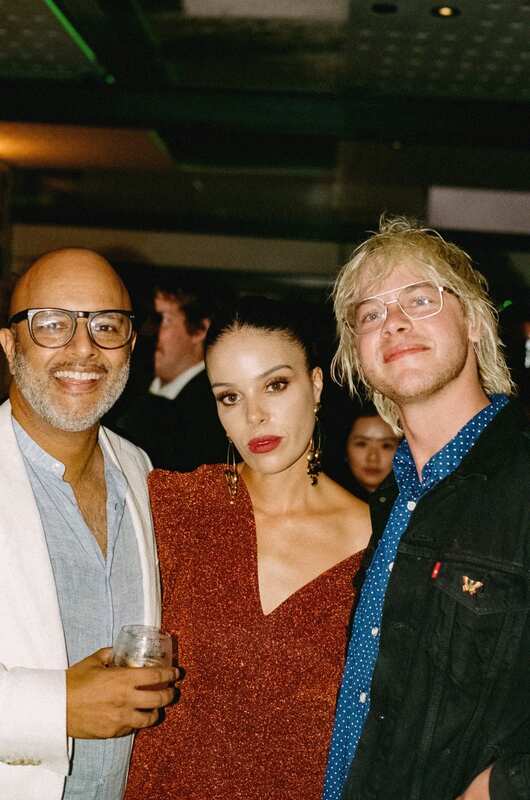 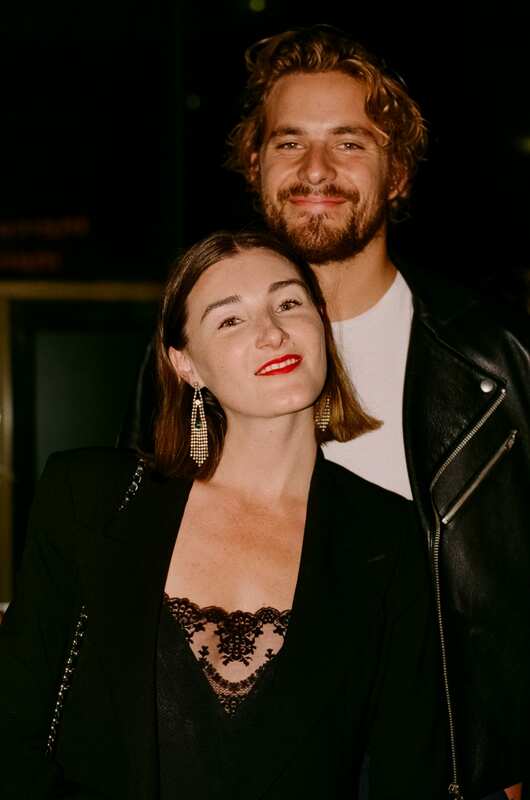 A night that was truly their own, Mulberry Australia celebrated the brand’s reinvigoration under the stars, at the Old Clare Hotel’s newly re-opened rooftop. 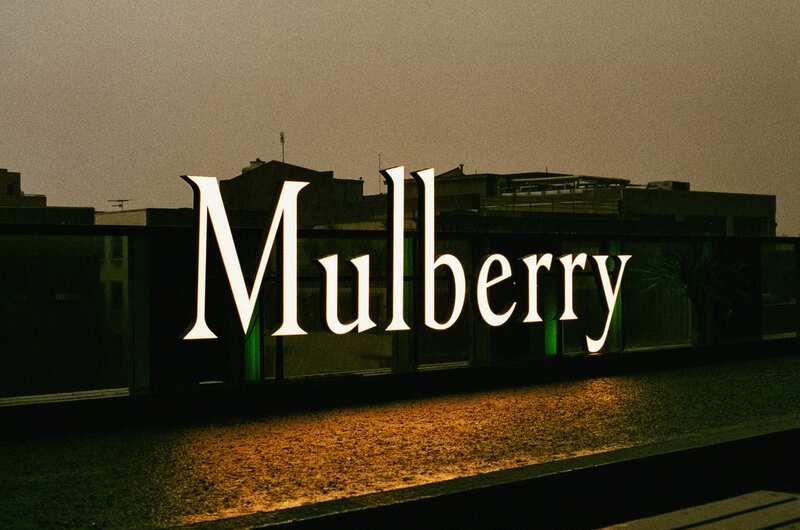 With an identity that, since 1971, has been quintessentially British, Mulberry showed the love with bubblegum pink bags and matching blazers, head-to-toe gingham paired with white patent boots, and bold statement pieces with instant legacy status – like finding the perfect sartorial treasure in your mum’s wardrobe. 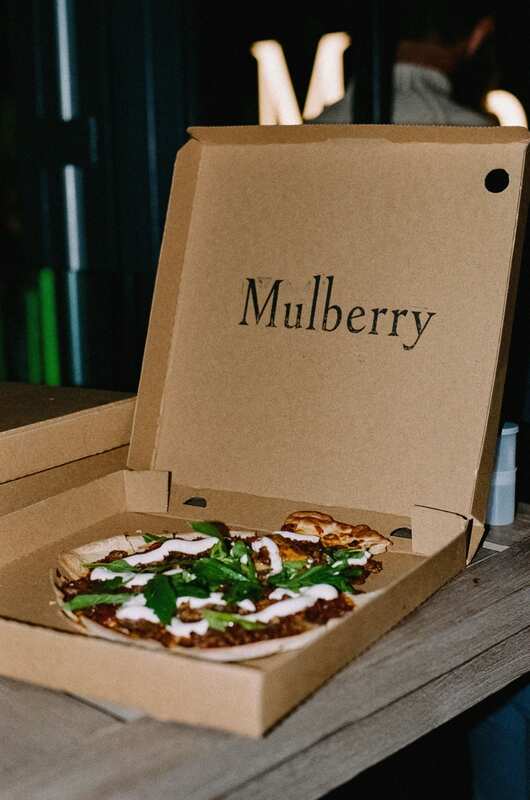 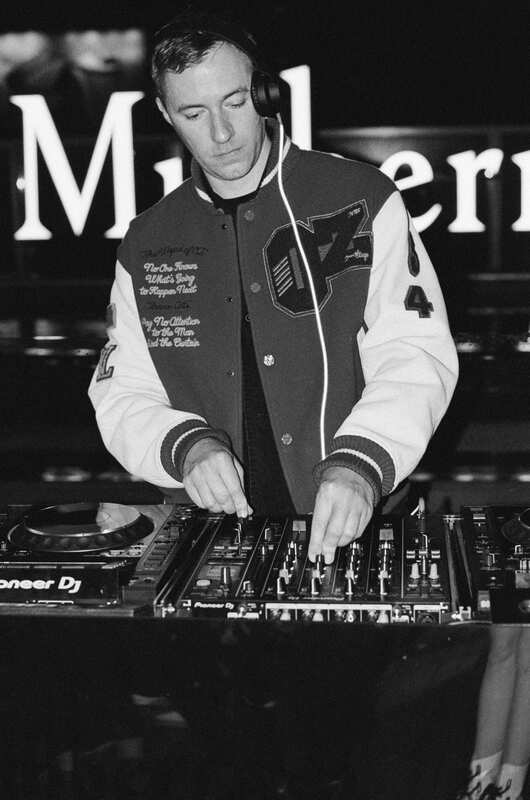 With bespoke cocktails and Mulberry brambles on order, the night had us showing off our favourite pieces and then, of course, our dance moves, with local support act Eve Special, before an exclusive DJ set from England’s own Benji B. English heritage celebrated under Australian stars, that’s Mulberry for you.